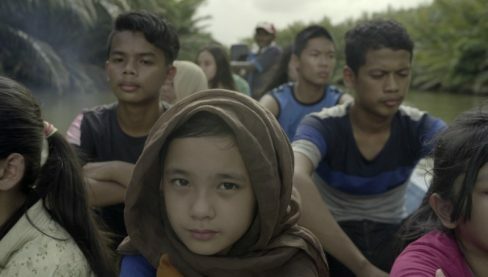 Aperture: Asia & Pacific Film Festival is a new UK-wide film festival devoted to screening some of the boldest, most daring, challenging, and striking films from the Asian and Pacific regions. We focus particularly on underrepresented cinemas from Azerbaijan to Vanuatu and everything in between, opening windows on a world whose landscapes and peoples remain largely absent from our screens. A Letter to the President is a London premiere, the other two are UK premieres. A young ethnically Chinese woman from Malaysia, Hui Ling, works at a floating restaurant near the Thai-Malaysian border, saving money to fulfil her dreams of a better life in Taiwan. When the hot-tempered boyfriend of her bar hostess roommate Qi Qi makes off with her savings, her boss proposes a way for her to make money more quickly, working alongside a group of human traffickers handling boatloads of refugees from the persecuted Rohingya Muslim minority group arriving from Myanmar. However, it is not long before Hui Ling realises the dark truth behind the trade as, rather than offering the new arrivals a safe haven in a new country, her employers have further ways of extracting money from them. This timely second feature from Edmund Yeo, highly-regarded for his early short films, won the prize for Best Director at Tokyo International Film Festival 2017. Soraya is the head of the Kabul Crime Division and a married mother of two. When she decides to intervene in the case of a woman accused of adultery and rescue her from mob justice, she incurs the wrath of her husband, her father-in-law and the whole of her community. Events rapidly spiral out of control until she comes to face a fate where only the highest force in the land can save her. Shot entirely on-location in Afghanistan, Roya Sadat’s powerful self-financed debut feature is the first film to be directed by a woman in the country since the fall of the Taliban, and provides a powerful and fascinating depiction of life in a society that remains largely unknown to the outside world. Fawzia Mirza is a Pakistani-Canadian actor, director, producer and activist. Sabeen Mahmud was a cultural activist who founded the cultural space T2F (The Second Floor) in Karachi. 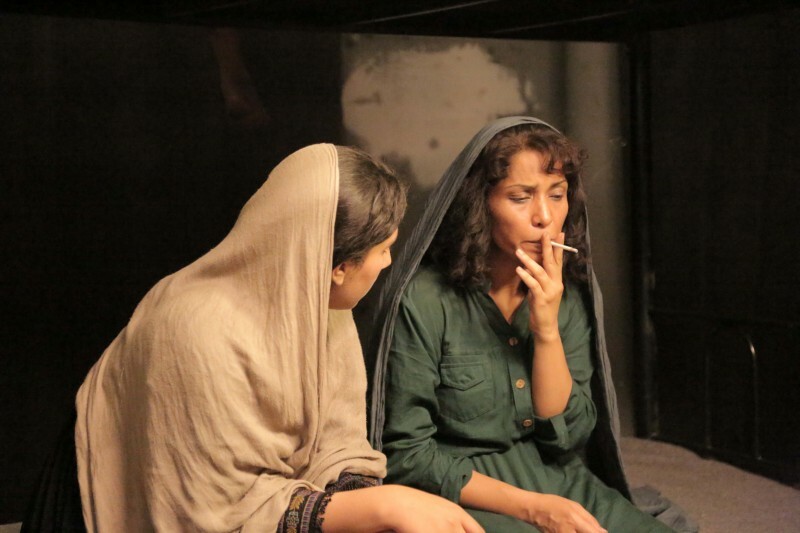 On Sabeen’s invitation, Fawzia took her one-woman play to Karachi to perform it at T2F. This was the premise for this meeting of minds in which they would explore notions of identity through cultural expression. Yet this documentary ultimately takes a very different turn. The film contains one of Sabeen’s final interviews before her untimely death, bringing a poignant new meaning to the engaging interactions between Fawzia and Sabeen, showing that Sabeen’s message of peace and the need for self-expression lives on. Mamoru Samuragochi was once heralded as one of Japan’s greatest modern composers, but what made the self-taught musician’s accomplishments all the more remarkable was that he was apparently deaf. 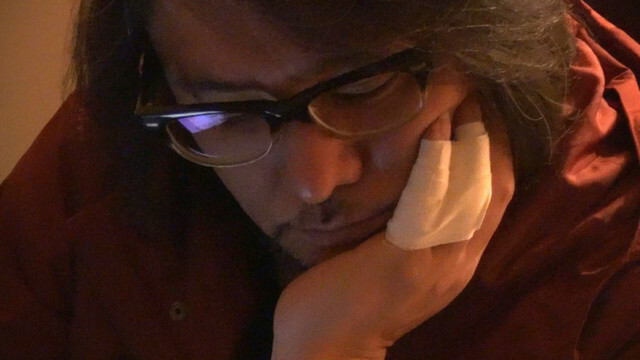 And then in February 2014, a university lecturer named Takashi Niigaki came forward and announced that he had been writing most of the music attributed to Samuragochi over the previous 18 years, and furthermore, that this alleged genius wasn’t in fact deaf at all. The dramatic fall from grace of the man the press once labelled “the Beethoven of Japan” made international news, with the scandal seeing him widely ridiculed in the Japanese media, abandoned by his friends and withdrawing from public view with his wife. Like his previous films on the notorious Aum religious cult, A (1998) and A2 (2001), Fake sees one of Japan’s most respected documentary-makers get behind the media mirage, adopting a lo-fi and intimate approach as he attempts to give a fuller portrait of the disgraced composer while exploring such issues as genius and authenticity, the ethics of commercial television and the Japanese media’s insatiable appetite for scandal and humiliation. Doors open at 13.00, for a 14.00 start. Tickets: £8.50/£6.50 concessions (retired, students and the unemployed, with proof to be presented upon entry) for each film; 2 film pass: £15 (£10 concs); 3 film pass: £20 (£15 concs).